It does not matter if I drag with a mouse or nudge with an arrow-button on the keyboard. And sadly, Ctrl+Z does not undo this damage: I must ungroup, move, then group again. Can it be somehow resolved? Thank you very much! We've seen this happen before, specifically when "Snap to Grid" is enabled in Grids and Guides. Is that setting enabled in your project? If so, try disabling that setting, and let me know if you see a difference. 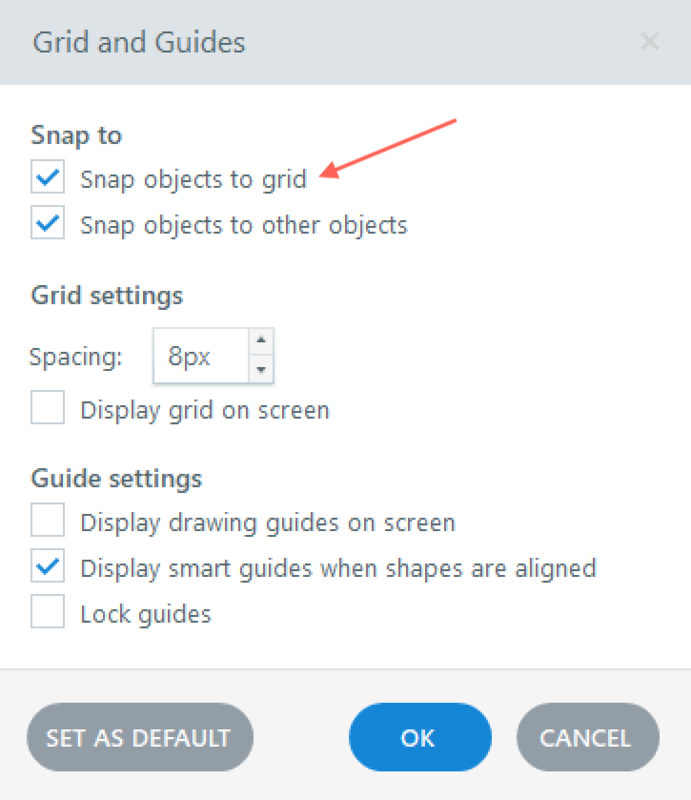 I will check it later with dragging, however there is another distortion issue inspite of removing tje snap to grid option - I have a small circle with a small text (as a number) inside, which fits it size. When I click the circle to change the number (from 2 to 1) - the circle expands to an ellipse. I have to manyally resize it back to circle after I have changed the number. Is it possible to fix it? I attach the screenshot of my settings and the bug. Are these standard circle (oval) shapes you've inserted and added text inside? I was playing around with this in my Storyline files, and I could edit the text, resize them, move them around, etc. and it never changed to shape to be anything other than the circle I had created. If you could share a copy of your .story file, I can also test in your file, and if you could record a quick Peek of the steps you're going through that would be helpful! "Hi Irina! We've seen this happen before, specifically when "Snap t..."
How to Change the State of a Group with a Single Trigger?